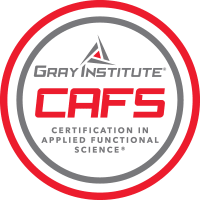 CAFS is the premier certification that teaches movement professionals from all industries the skills and knowledge to develop custom assessment, treatment and training programs tailor-made for each unique individual. CAFS will reveal a process of observation and manipulation to identify dysfunction and create treatments and programs for the client's specific needs based on their individual abilities and goals. 1. Empower you with the principles and processes of applied functional science. 2. Designed for you at any level; beginner and experienced movement professionals. 3. Learn structured, practical, application of applied functional science at your own pace. 4. 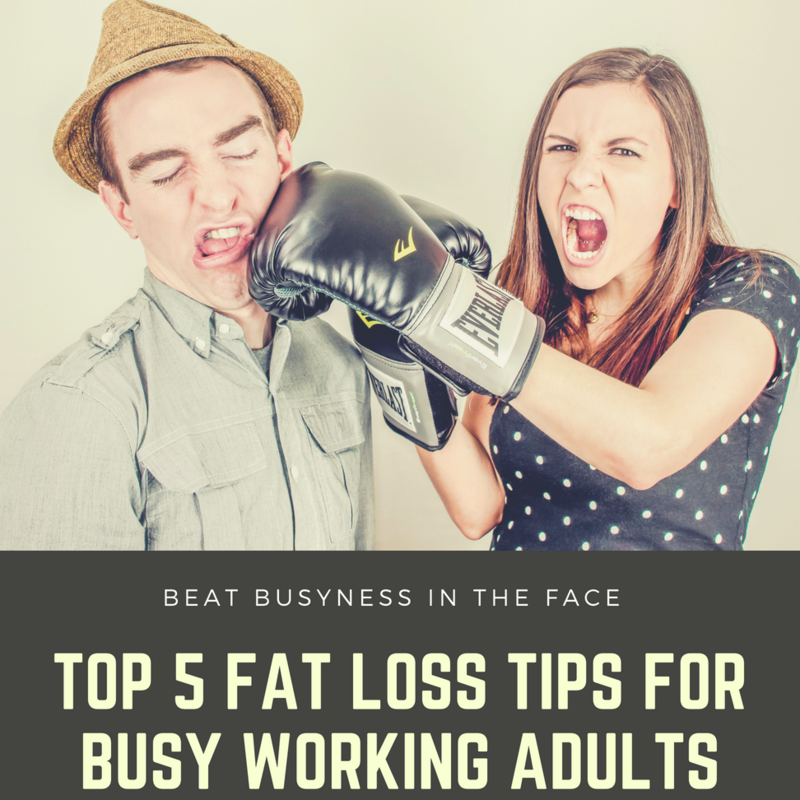 Learn to creatively and effectively assess, treat, and train your client based on their own individual needs and goals by establishing the 8 fundamental movement patterns and 10 observational essentials of human movement. 5. Master techniques that seamlessly transition from more isolated local applications to dynamic global movements which are complemented by techniques utilizing different tweaks from the 10 observational essentials. 6. Gives you a system on movement assessments and performance enhancement. 7. Obtain a program design module outlining strategies/progressions for different desired outcomes that can be adapted to any training/treatment program to continue giving clients progressive and functional results based on their daily needs and goals.